We offer music sessions to suit babies, toddlers and pre-schoolers. 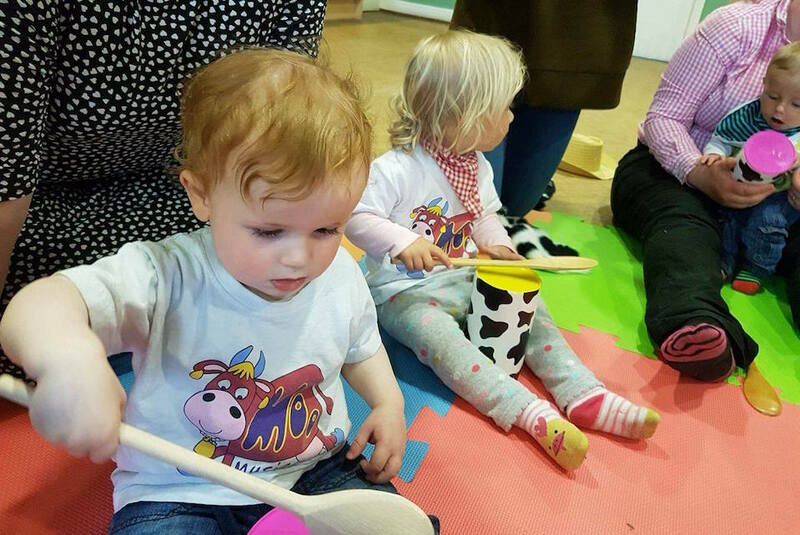 Our music classes include Moo Born, Baby Moo, Mini Moo, Maxi Moo and Mixed Moo. We also offer Mobile Music Sessions, Moo Doos (moosical birthday parties!) and music sessions into pre-schools and early learning centres. Below you'll find an overview of the different music classes so you can find what suits your little one best. Please be aware that not all sessions are offered in all areas. Find your local Maggie Moo Music HERE. Moo Born is a lovely calm music session with a focus on babies sensory development and bonding with your baby. The benefits of music for babies are scientifically proven. Every area of the brain is stimulated when babies engage in musical activity. Babies love the gentle movements to the rhythm of the music and the introduction of sensory stimulation. The exploration of sound, repetition of songs and activities will develop a lifelong love of music in your little one. 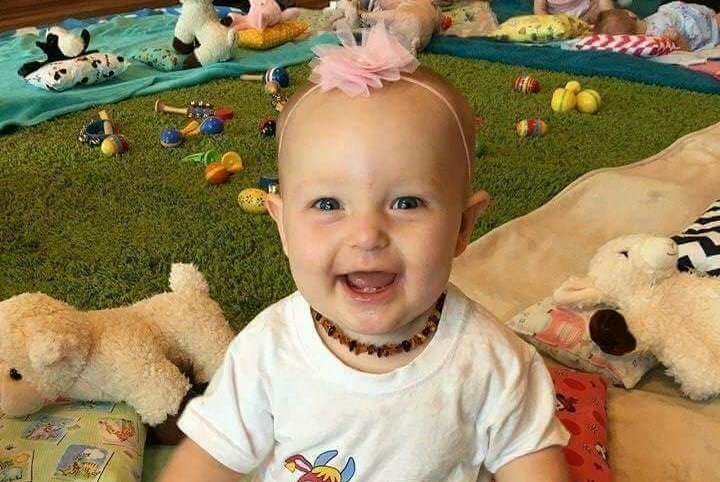 Baby Moo is a music and sensory session aimed at babies from birth until they are confidently walking. The benefits of sensory activities and music for babies are scientifically proven. Every area of the brain is stimulated when babies engage in musical activity. Music helps develop communication and language skills, physical competence, social skills, creativity and imagination as well as being a lovely, fun to way to interact with your little one. There is something to learn in every Maggie Moo Music song as they have been developed by a team of early childhood education experts and professional musicians. At Baby Moo we use singing and age appropriate instruments and props. The exploration of sound, repetition of songs and activities such as keeping a steady beat will develop a lifelong love of music in your little one. These are great sessions for friends with children of different ages, or a joint sibling activity. 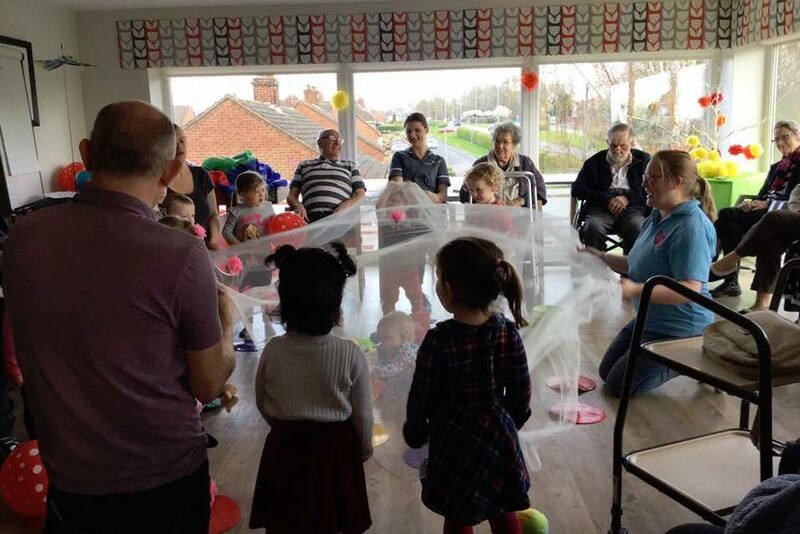 We use singing, movement, games, sensory play, creative role play and instruments all set to the fantastic and original Moo songs. Exploring many of the areas of the Early Years Learning Framework, the children have so much fun, they don’t even realise they're learning. Mixed Moo is a fantastic class for developing personal and social skills as children interact with one another. All activities are appropriate according to ages and ability of the children in the group. 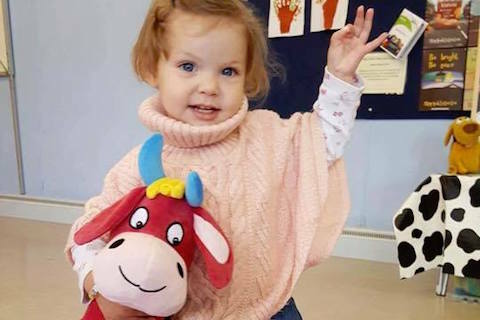 Our Mini Moo sessions are designed for our toddlers from confidently walking to 3 years old. Our songs, props and activities are age perfect to keep the children entertained and stimulated in a learning environment. 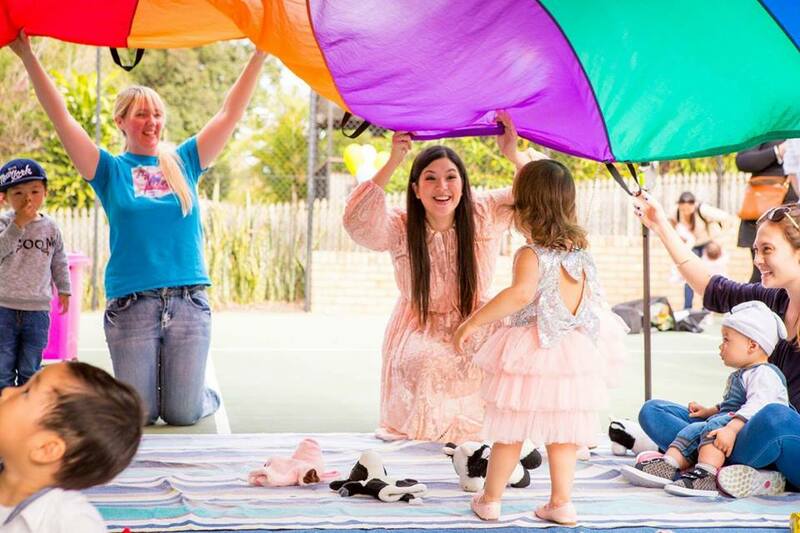 Bring a friend along to have even more fun or make new friends at our fun moosical sessions. Children 3 to 6 years old. 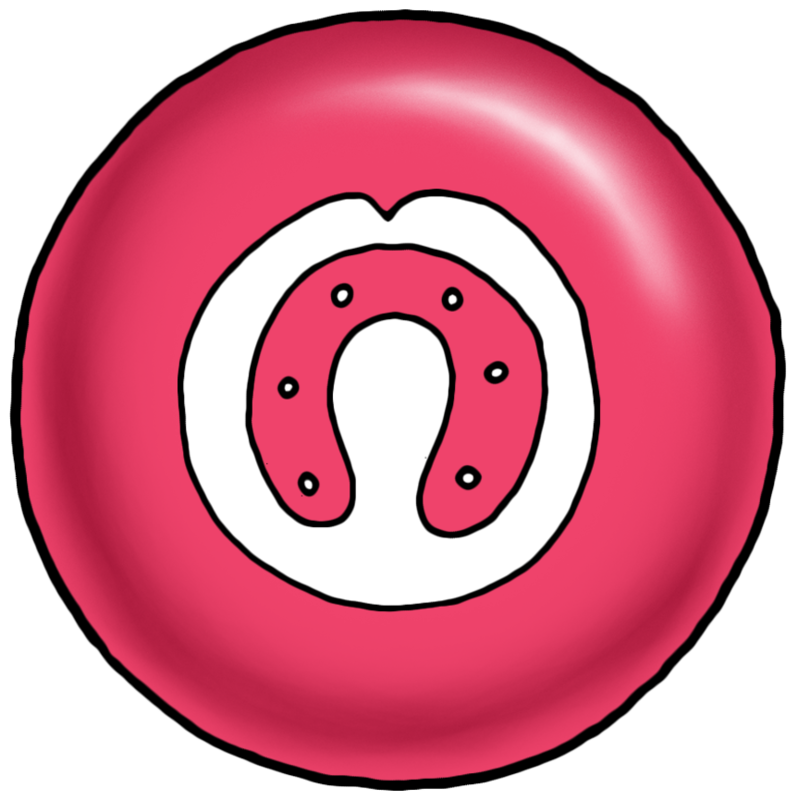 Popular with Early Learning Centres. 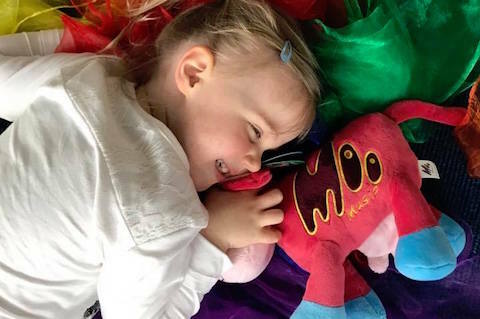 Our Maxi Moo sessions are designed for children aged 3 to 6 years old. We use singing, movement, games, sensory play, creative role play and instrument work all set to age appropriate hand picked Moo songs. Whilst exploring many of the areas of the Early Years Learning Framework, the children have so much fun and don’t even realise they are learning. Learn more about sessions for Early Learning Centres, Daycares and Pre-Schools here. Children just love Messy Moo and so do parents/carers who don’t have to clean up! Messy Moo Sessions are developed specially for children up to 6 years. 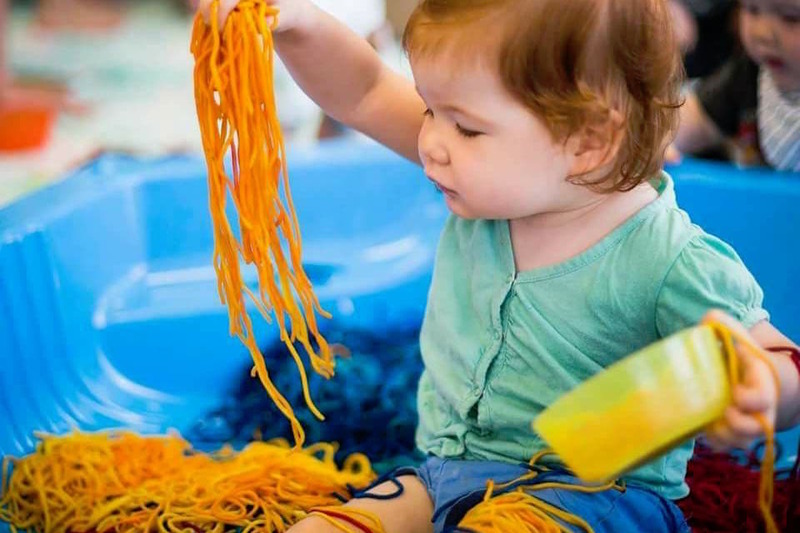 These sessions promote sensory explorations, foster imagination, enhance colour recognition, encourage experiments and create a positive attitude towards new experiences. 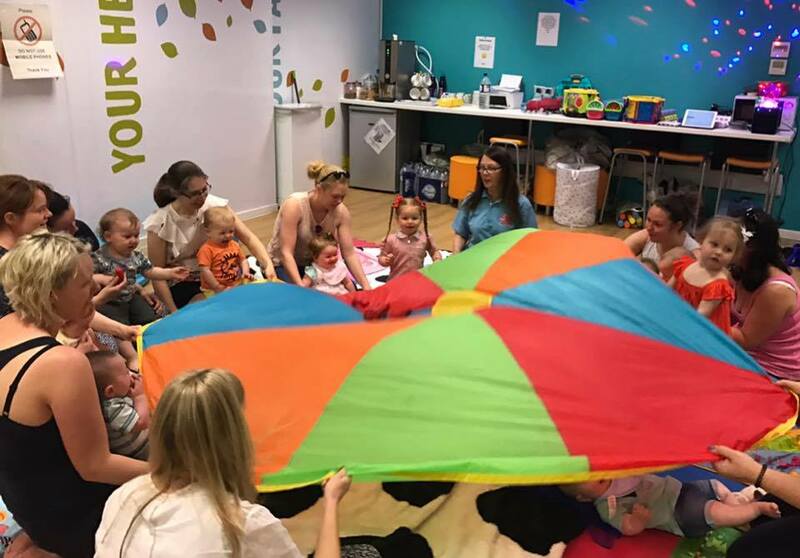 Most importantly, babies and children get to explore in conjunction with our educational Maggie Moo Music which further enhances their learning experience!! So, join us for Messy Moosical Fun for your little one!! Mindful Moo is a beautiful calm and sensory experience. We've selected from our range of over 125 songs, the songs that best promote calm and mindfulness. Mindfulness can help children improve their ability to pay attention, to calm down when they are upset, to notice their surroundings and understand their feelings. We believe that our Mindful Moo sessions are a beautiful experience for both child and parent/carer. These sessions are also popular in pre-school and childcare centres. Our Grand Moo Music sessions are designed to delight both young moovers and the elderly. This is an opportunity to bring everyone together for music, fun, laughter and an educational sensory experience. The benefits of our elderly population engaging with young children are well known to professionals working with the elderly and the young. When music is added to the equation a beautiful result is created. A Moo Doo is a fantastic way of celebrating a birthday whatever age your child is. It can be in your home or in a public hall and you can have just a few friends or a whole bunch of people. Moo Doos are great for any event where children need entertaining. 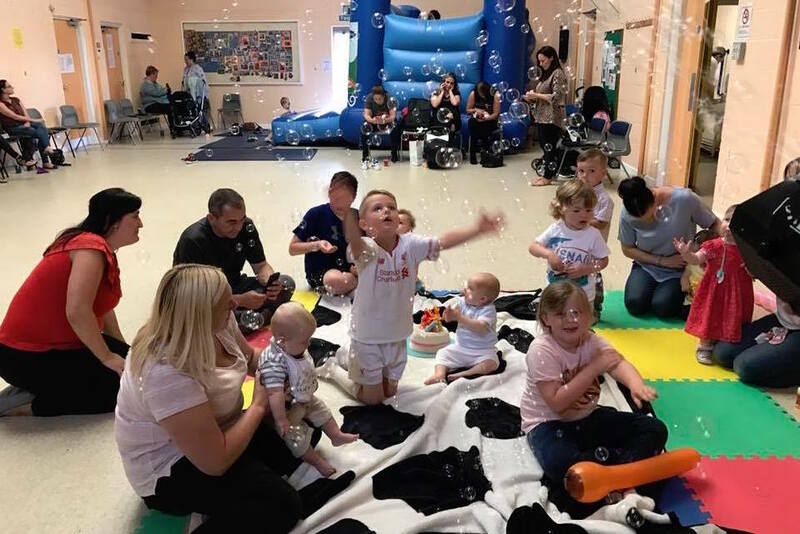 A Moo Doo can be an event in its own right and can also be part of another event or party, from school fetes, christenings, adult celebrations to weddings! Learn more about our fun moosical Moo Doos here. The Music session that comes to yoo! If you're part of a Mothers’ group who meet regularly maybe Maggie Moo music could be part of your catch up? We tailor the session to the children’s ages and bring everything we need to create a truly rewarding session in your home or play centre. It's a great way to experience Maggie Moo Music together! We set up and clear up so it’s a no hassle experience for the Host. Nurture with Moo is a session designed for children with Special Education Needs. These sessions are small and intimate to ensure your child is not overwhelmed in a new environment. These sessions are suitable for children of any age. Music is a powerful tool, it expresses and influences emotions, educates and entertains and assists with potential brain development, enhanced memory, improved literacy and language skills. We create a sensory-rich environment within our sessions and use a variety of props for the engagement and stimulation of your child. Parents and carers just love being part of a small caring group. My 3yr old son has been going to Moo Music for a term now and he absolutely loves it. He enthusiastically sings and dances along and is full of smiles for the whole session. Definitely the best toddler class I’ve been to for keeping attention and developing their physical, social and creative abilities as well as being great fun. My daughters love singing and dancing to Moo Music and ask for it to be played in the car all the time. They can’t wait until Friday knowing they are going to Moo Music. I went to two Moo Music sessions last week as a visiting granny and hugely enjoyed it! Every day since I have found myself singing one or two different songs - yesterday the 'fingers' song, today 'Mind how you go' and later 'We're going to the seaside'. I wish I lived closer to my Grandchildren so I could take them every week! My child loves coming to Moo Music. She asks to come every day. She also loves singing the songs at home. Our favourite music class! My girls have been going since they were little and they absolutely love this class! We have now graduated from Baby Moo to Mixed Moo and they love it even more! Can't recommend it more highly to anyone who is interested. Moo music is awesome. My daughter loves every minute of it and looks foward to it each week. It's amazing how the music stimulates the minds of these little children in a range of ages. I recommend it to anyone. Don't think about it just do it. This was our first term after hearing raving reviews from mum friends and have no regrets! My lil boy loves his music days and a bonus is it's such great value too. The Maggie Moo Music songs and sessions are great fun for children, parents and carers. Music is an essential part of childrens development and the songs are positive, uplifting, fun and educational. With Maggie Moo Music, children are constantly learning while they have fun. All songs are written by a professional songwriter and recorded by professional musicians and vocalists using real instruments. Although the music and songs are written especially for children, parents and carers really enjoy Maggie Moo Music too. We have songs about being down on the farm and all the animals you find there. There are songs about wild animals and pets. There are songs about journeys and travelling, and all the different types of transport we can use. There are songs to help children learn about themselves, and songs to help learn about the world around us. There are songs to stimulate the senses, lots of songs with actions and movements, songs to dance to, songs about music and instruments, and songs that help children count. Songs to play games to and songs about the things that children love to do. There are sing-along songs, story songs and some downright silly songs! There are songs to help children interact with friends and meet each other and songs to help celebrate special days.